Pioneers in the industry, we offer xylan coated washers from India. 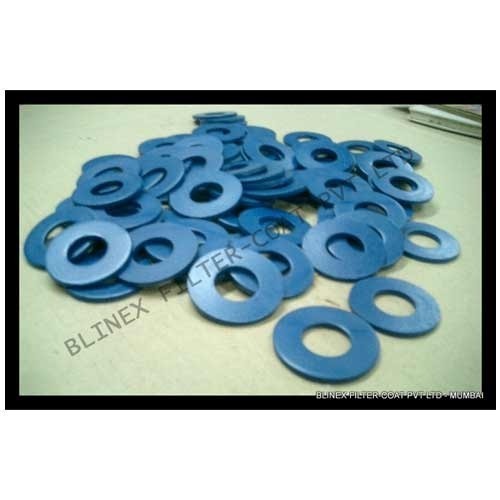 We export PTFE / Xylan Coated Washers provides useful elucidation to the problems in engineering construction regarding wrong surface property occur. We fabricate using optimum quality material, which includes placid steel and alloy steel, which meets the international quality standards based on latest technology. Our range of xylan-coated washer is integrated with PTFE/ Xylan/ Fluorocarbon coating well known for its durability, corrosion resistance & perfect finish. 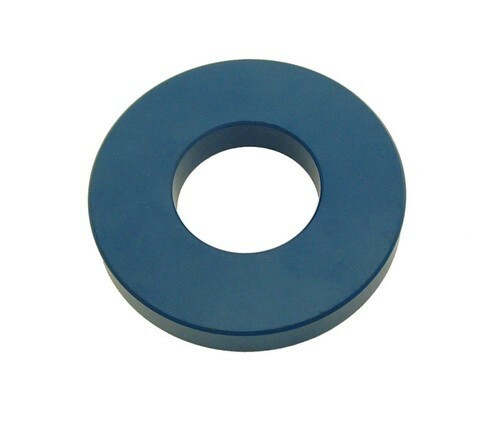 We provide Xylan Coated Washers at industry leading prices. Looking for “Xylan Coated Washers”?